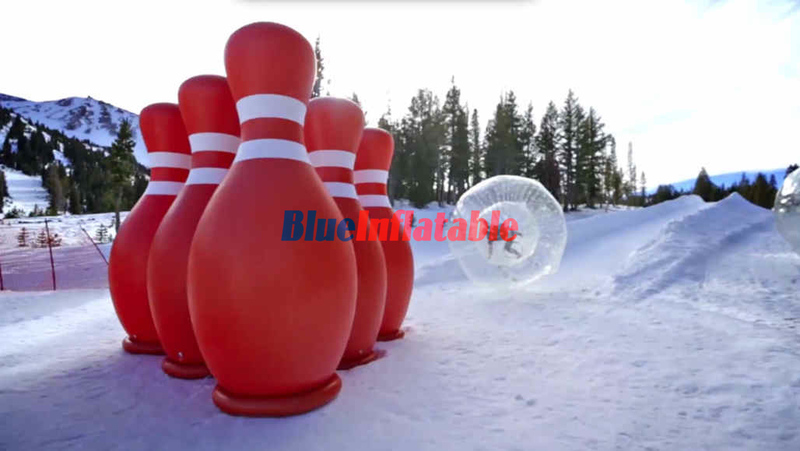 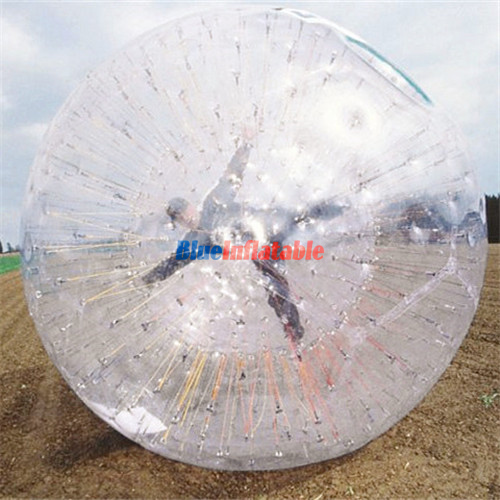 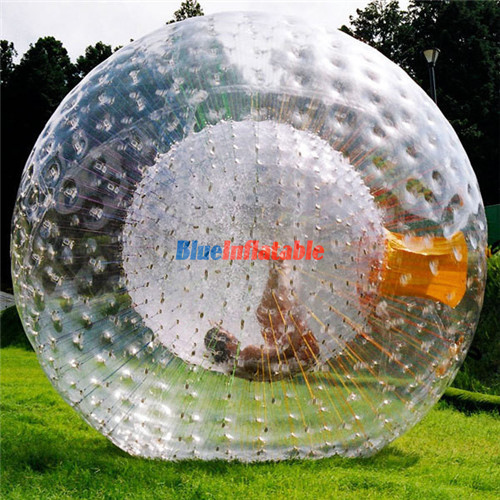 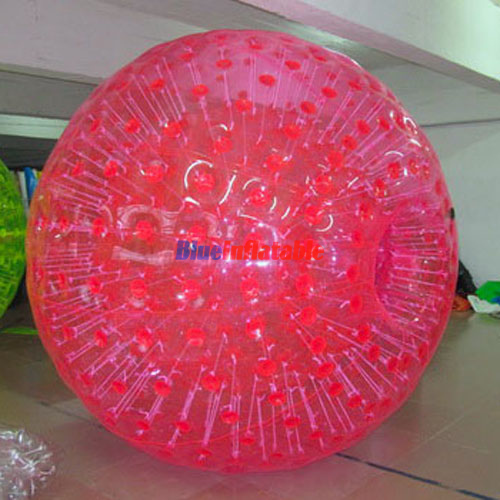 Zorb ball is carried out on leveled grounds or surfaces, soft wooden floor, metal ramps, and snowfields, among others. 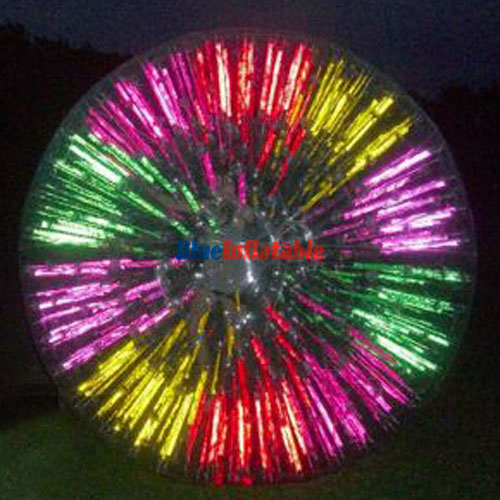 This can either be indoor or outdoor depending on what you can afford or want. 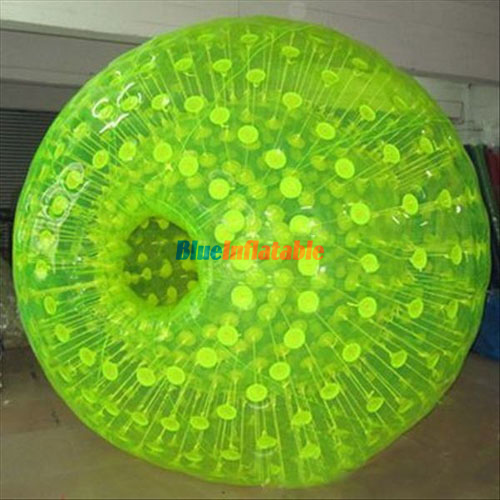 Zorbing can further be played on water like swimming pools, usually referred to as walking on water.